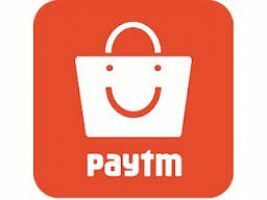 Paytmmall CE275 Rs 275 Cashback Offer. Get Rs 275 Cashback on Min. Rs 800 Shopping (All Users). You can order Mouse, Powerbank, Earphone etc. PaytmMall CE275 Rs 275 Cashback Offer. This offer is valid on many products. This offer is valid for all PaytmMall users. So grab this offer now. How To Get Rs 275 Cashback Offer on Shopping @PaytmMall? 7) Done..Your Order Placed Successfully.